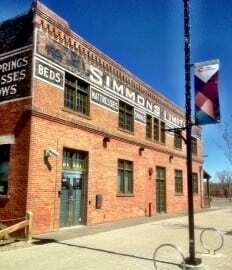 Once a run-down part of the city, the initiative by Calgary Municipal Land Corporation (CMLC®) to redevelop East Village into one of YYC’s cultural and festival hubs has been very successful to date! Today, there are several East Village condos for sale on the MLS® – both old and new – of which will be a part of the estimated 5000 plus residential units in the community upon its completion in 2023. With so many developments to choose from, surely there’s a condo in East Village that can fit the wants, needs and lifestyle of nearly any buyer! These are all key parts of the amenity puzzle that will serve to not only connect East Village to the rest of downtown and inner city, but also make it one of the go-to places for activities and events such as festivals year-round. 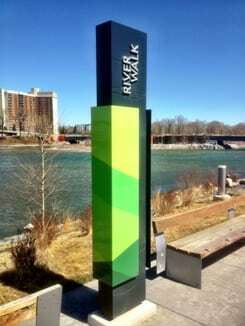 The walkability offered by East Village condos in Calgary may just be the best in the city. The CMLC® has masterfully designed the neighbourhood to include strategically-placed retail, shops and services along its streetscapes to increase vibrancy and functionality as a walkable area. Meanwhile, Victoria Park and the Stampede Grounds can be easily reached via RiverWalk, not to mention St. Patrick’s Island, Prince’s Island Park and Eau Claire Market, another real estate parcel that’s overdue for a renovation of its own (and is in the works). Many condos in East Village are just a block or two away from the C-Train Terminal which goes west into the downtown commercial core through a free-fare zone. This is an ideal situation for downtown workers who won’t have to pay for a monthly transit pass to get to and from work. 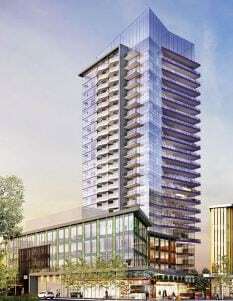 Questions about East Village Calgary Condos for Sale? As an experienced downtown and inner city condo specialist in Calgary, I’ve helped many people get the absolute best value when buying and selling condos in East Village over the years. 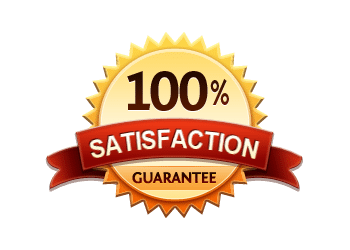 Don’t settle for anything less than only the best in service and advice when it comes to East Village real estate!